Key State Ag Service, LLC first delivering bagged feed in 2002 to farms in Blair and Bedford counties from a small warehouse located in New Enterprise, PA. Today we make deliveries of bags and bunker covers across the state of Pennsylvania and into surrounding parts of Ohio, Maryland, New Jersey, and Delaware between our Manheim and Martinsburg warehouses, along with operating a toll feed mill and grain storage facility. To build a relationship with our customers by providing them with the services and products they want to be successful. 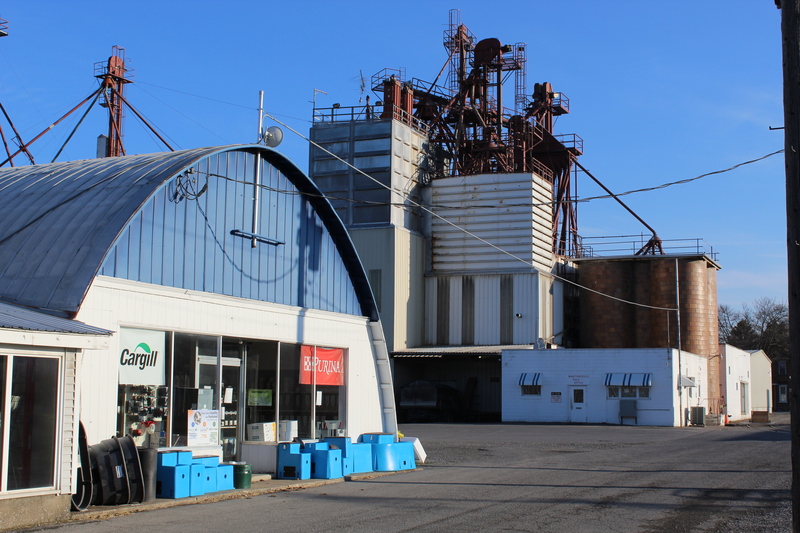 We are a toll milling facility of exclusively Cargill bulk feed. Textured and meal feeds are processed here primarily for dairy cattle. Calf feeds with steam flaked corn is one of the most popular feeds we make. The technicians processing the feed have between 5 and 20 years of experience and are committed to food safety and customer service. We cover a large portion of PA now with our delivery system on weekly and bi-weekly routes. Box trucks with lift gates and motor driven pallet jacks allow our drivers to deliver your order when and where you want it with ease efficiently. Calf Starter, milk replacer, and mineral supplements are common among the bagged items we deliver from Cargill, Purina, and other brands. Other items like gates and bunker covers can be delivered on the trucks. Our drivers make the difference! Risser Grain is a grain broker who owns the facility here. 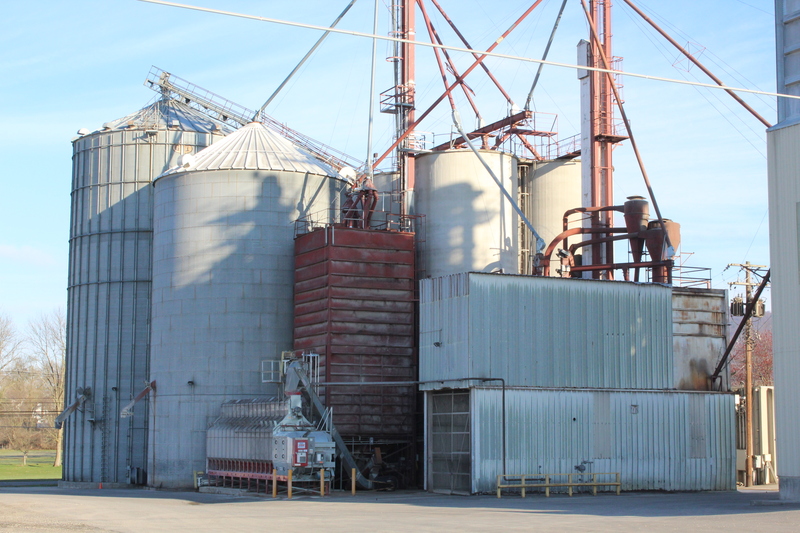 They purchase the grain and also store it for customers using the Cargill grain Bank program. We are employed by Risser to man the process of drying and storing the grain for them. Corn, soybeans, wheat, oats, and barley are typically received here.